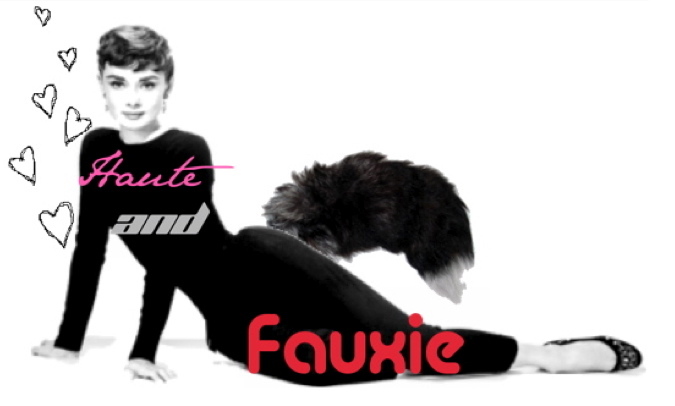 Haute and Fauxie: DIY Inspiration Anyone? It definitely has a lot of potential... I think maybe keep the shoulder pads. It's an edgy take on a classic blazer. yeah keep the shoulder pads! the blazer is quite a perfect staple to have this season. maybe you can jazz up the polo shirt a little bit. Sequins on the shoulders would be fab I think!